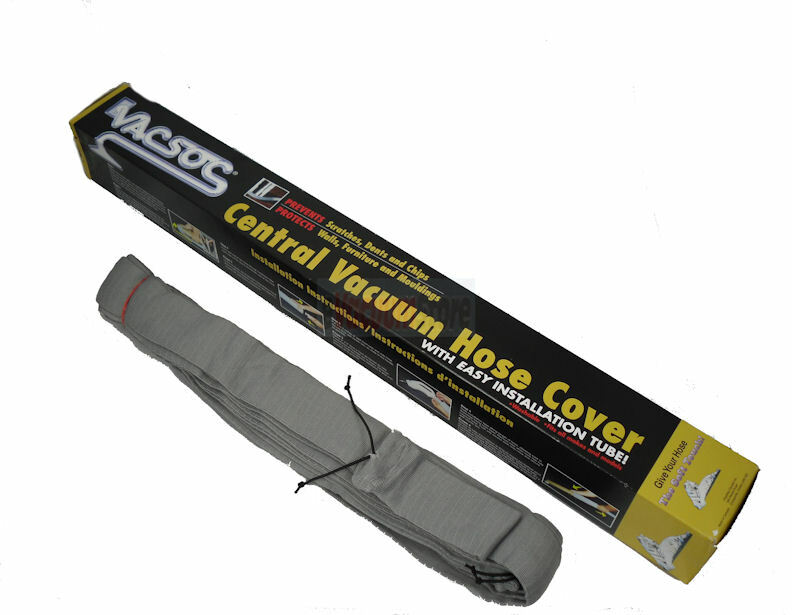 We offer a couple varieties of protective central vacuum hose socks, in both 30 and 35 foot lengths. 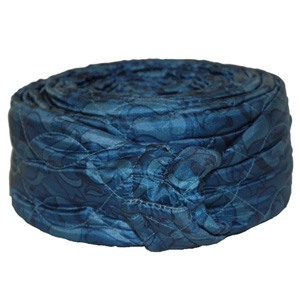 The main difference between the two hose socks shown here is that Vacsoc is a slip-cover protector that requires the hose to be threaded through, while the quilted hose cover uses a zipper for convenience. Either option is an excellent choice for a central vacuum hose, as it protects both the hose itself, as well as the walls and floor of your home. For further information regarding the differences between the available hose socks, contact eVacuumStore today by calling 866-972-8227!